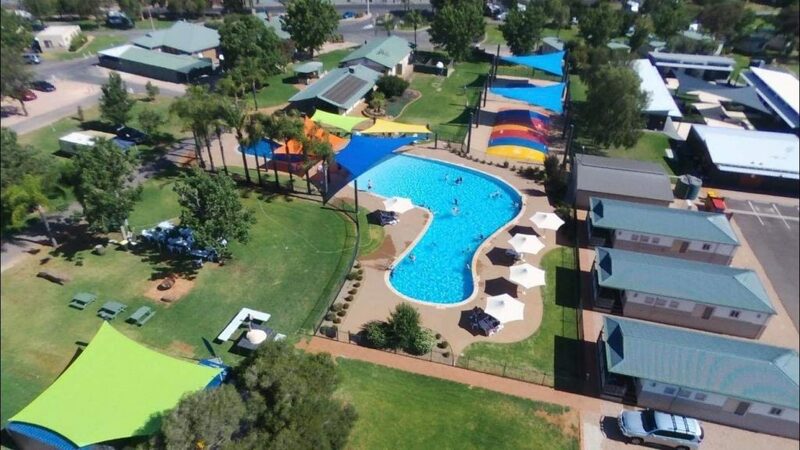 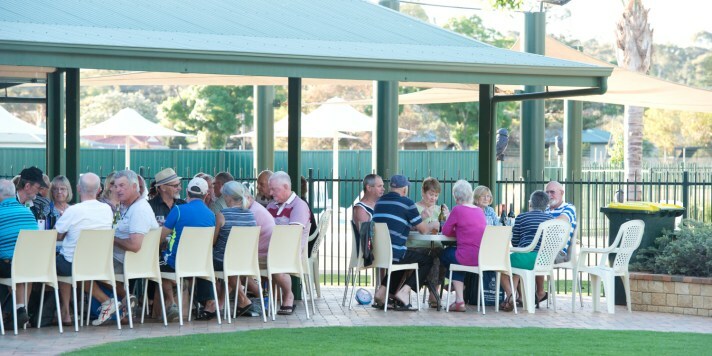 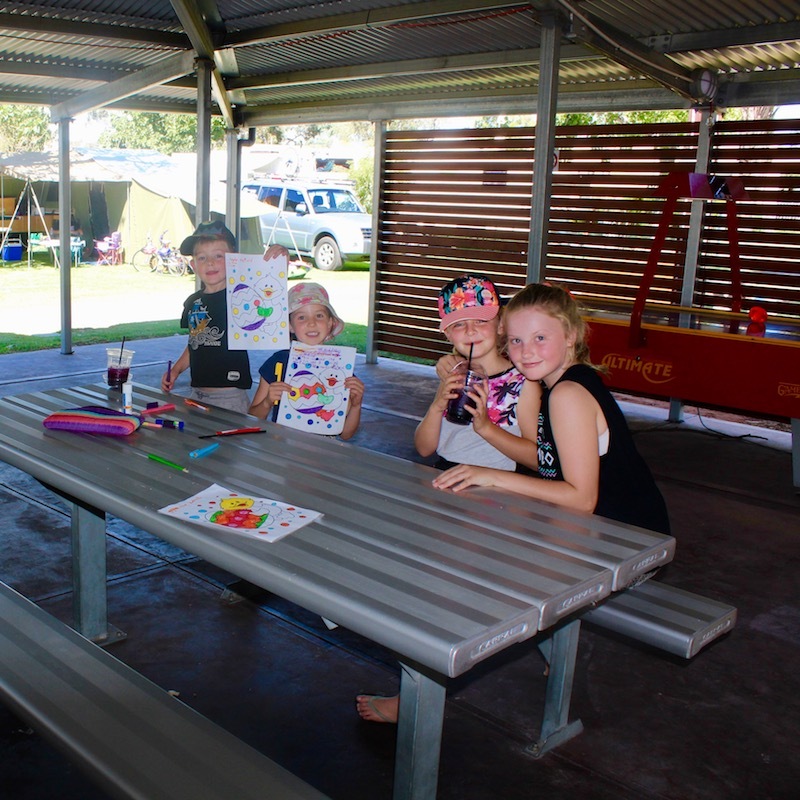 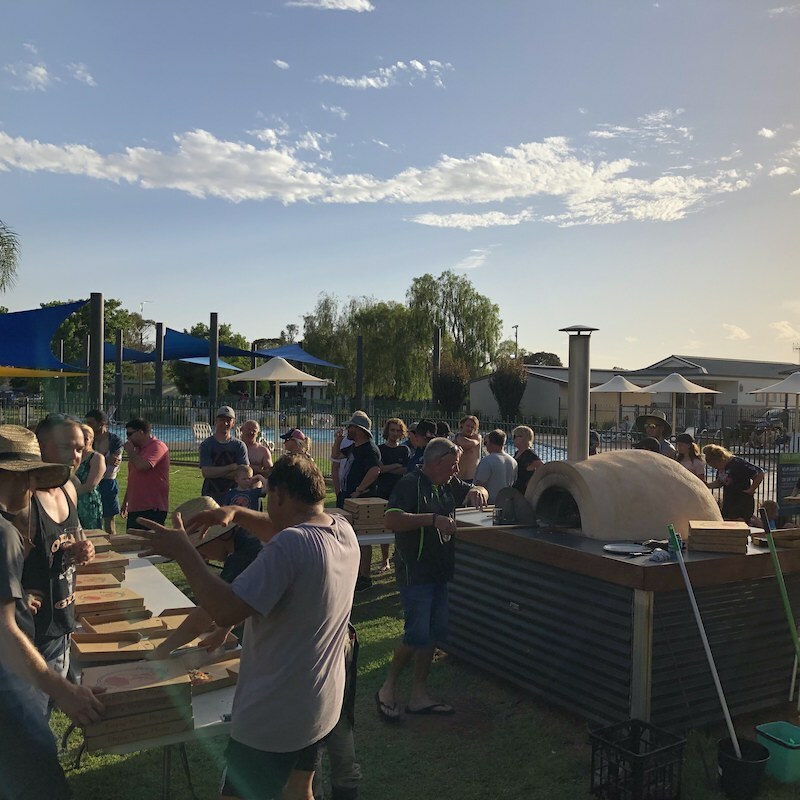 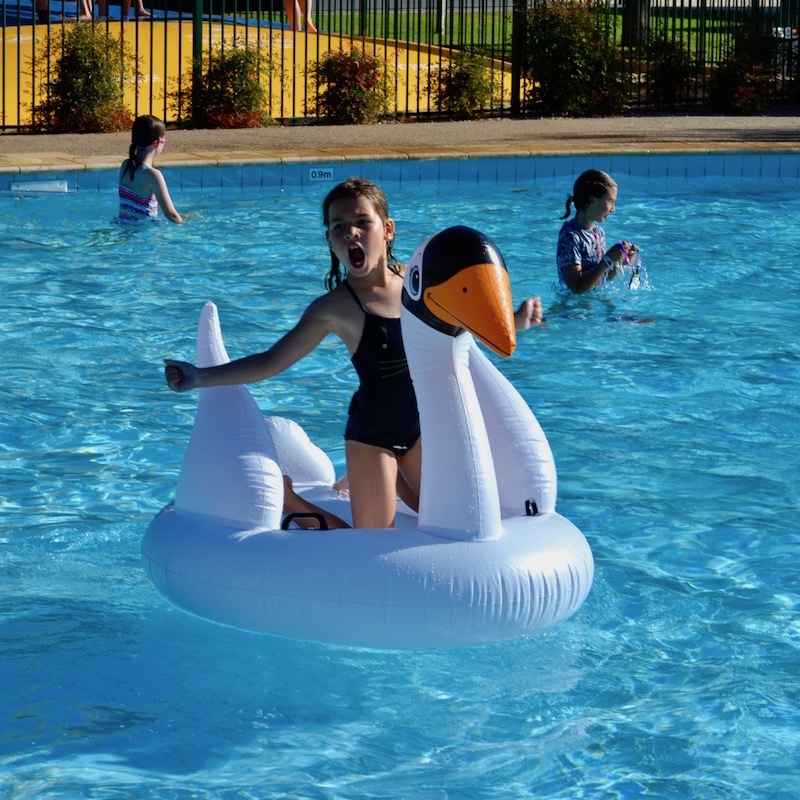 Tucked away on 8 hectares of grassed surroundings in a secluded setting across from the picturesque Berri Riverfront, the Berri Riverside Holiday Park is a casual 10 minute walk to the town centre or just 8 minutes down the road from the Berri Resort Hotel. 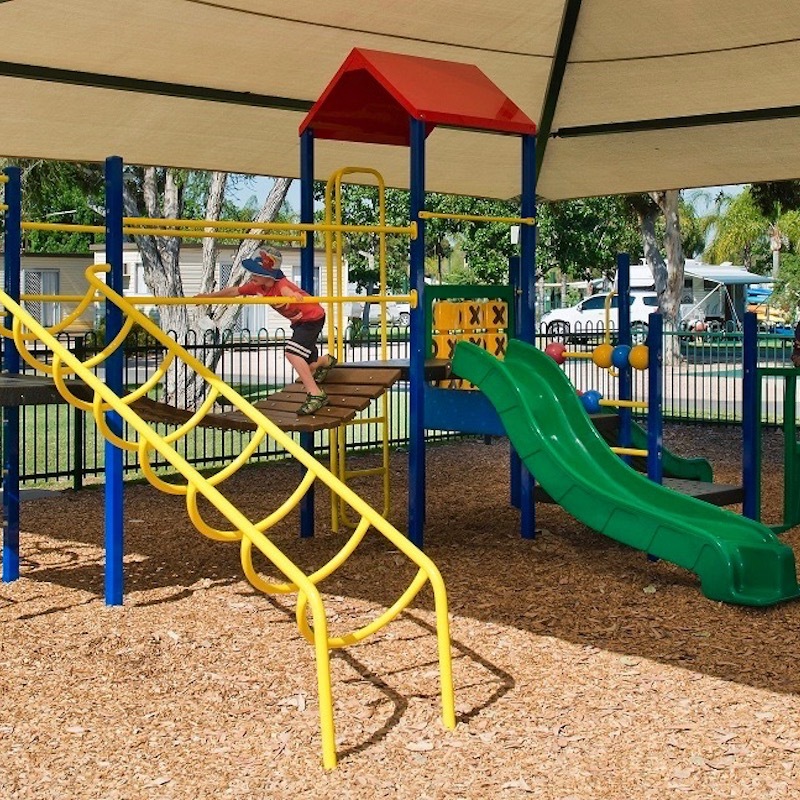 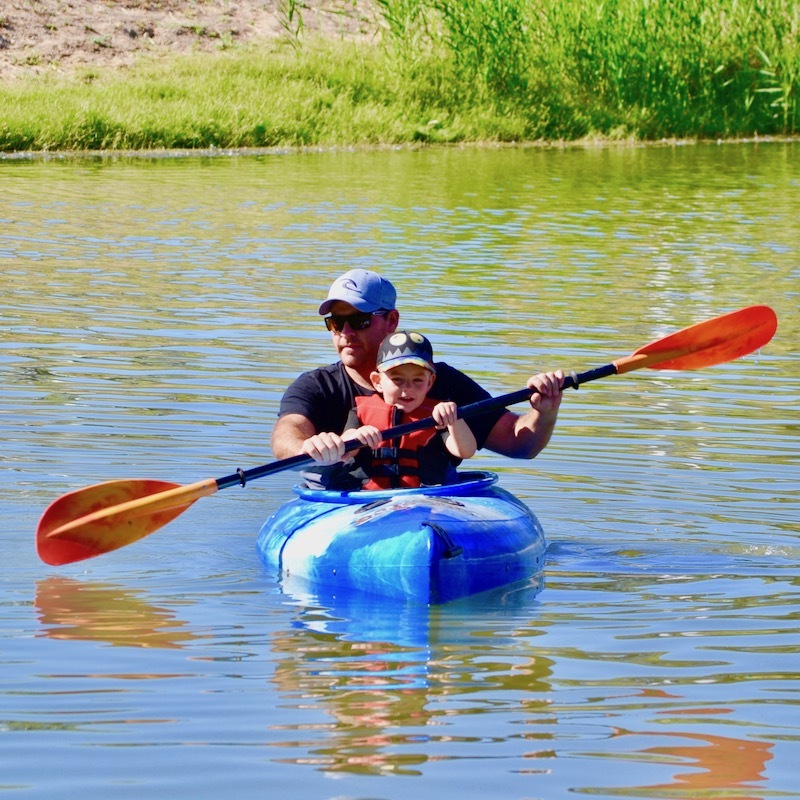 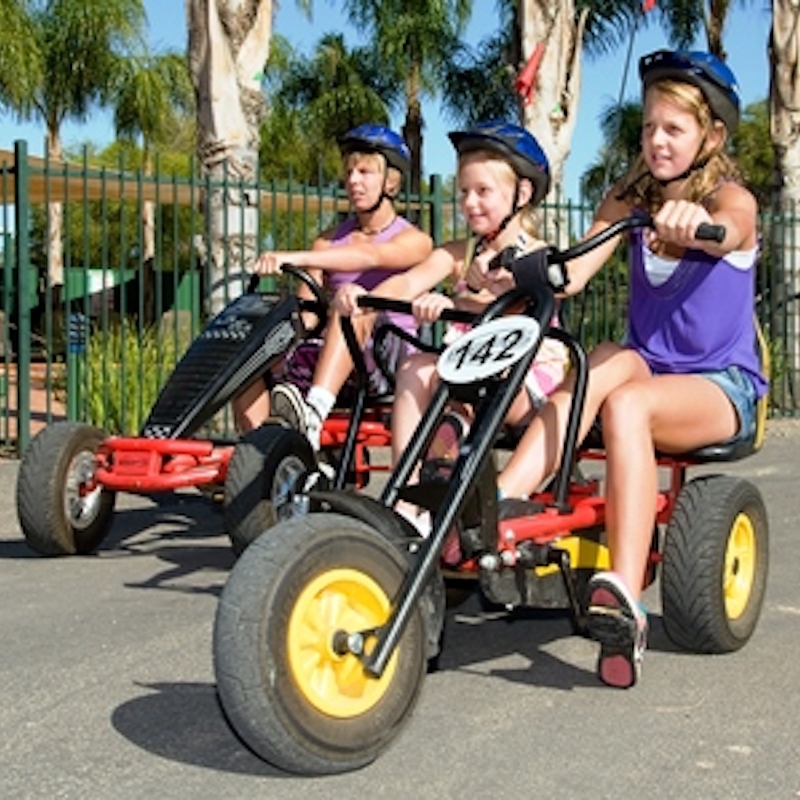 You will see from the listed facilities that the Park has an abundance of features and activities to suit people of all ages. 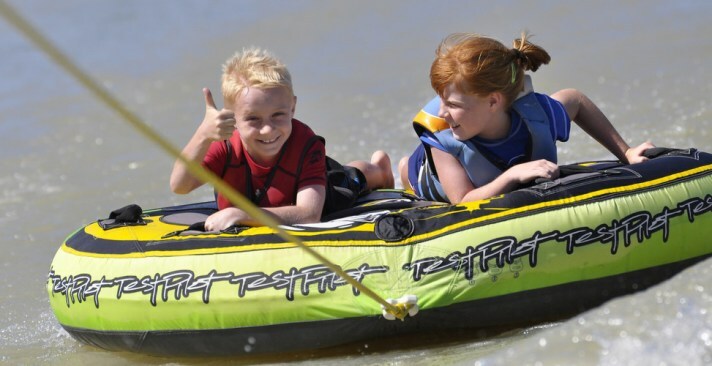 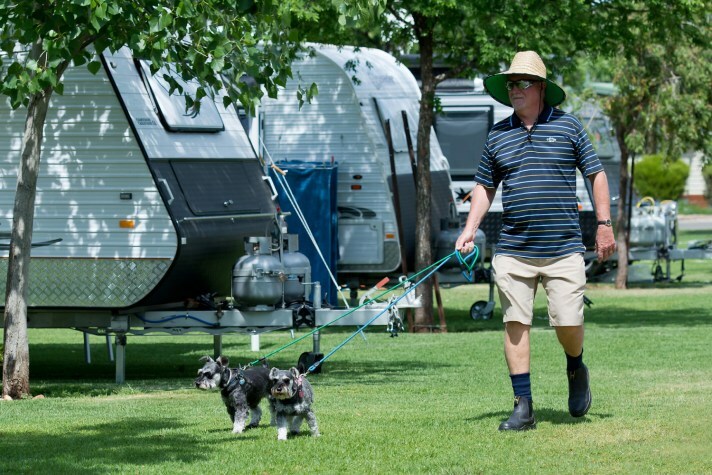 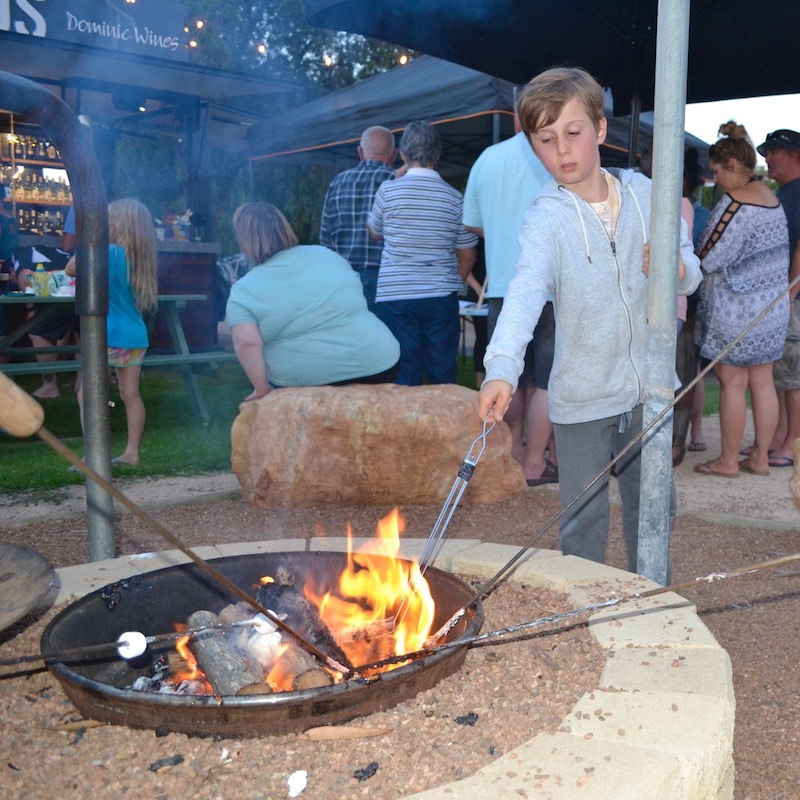 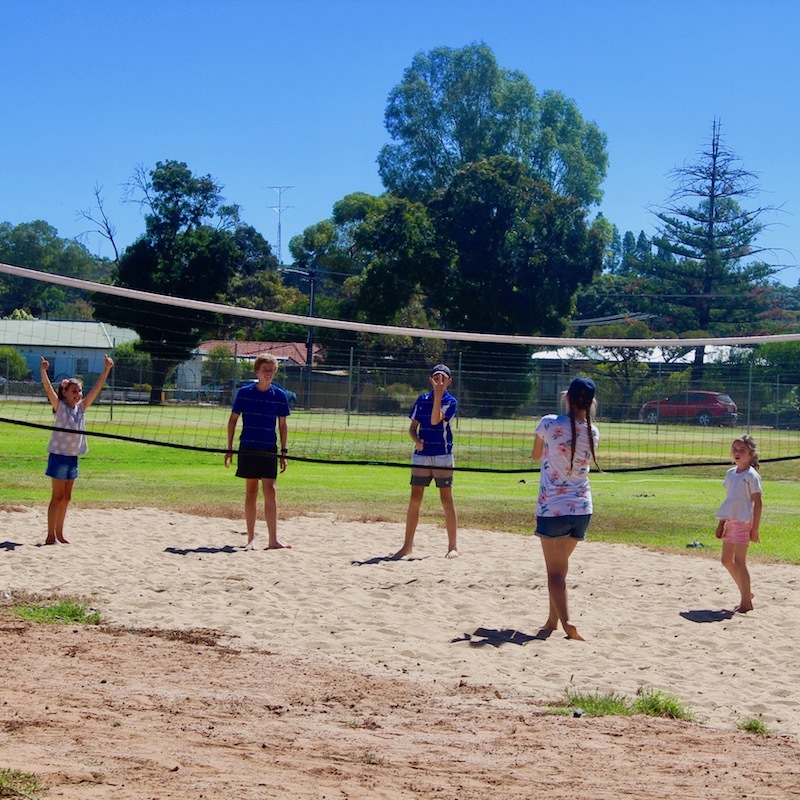 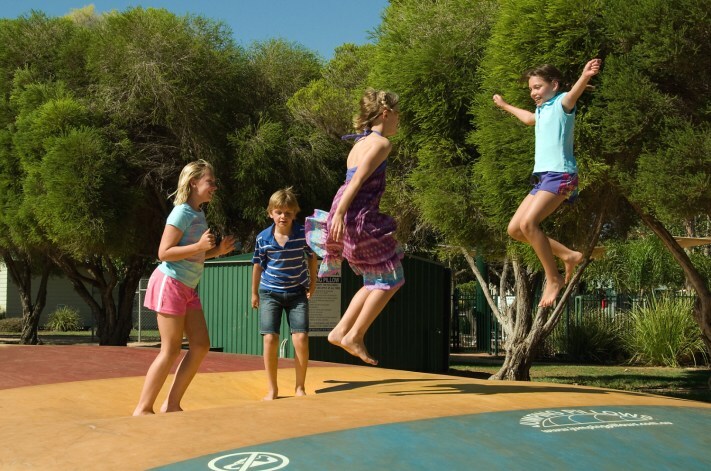 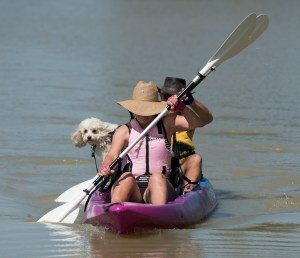 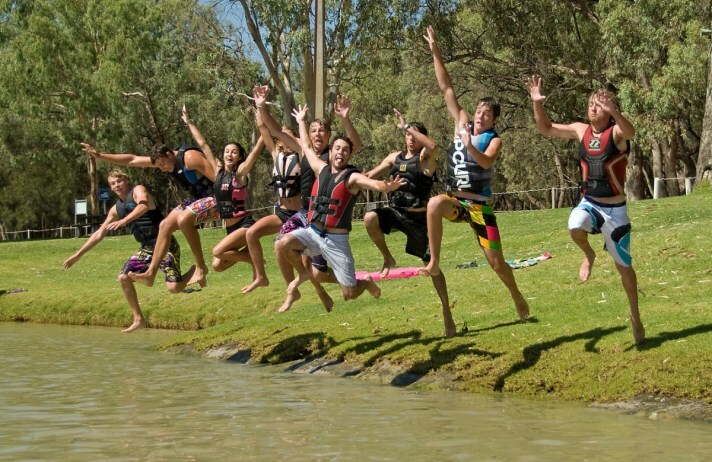 Discover for yourself what the Berri Riverside Holiday Park has to offer. 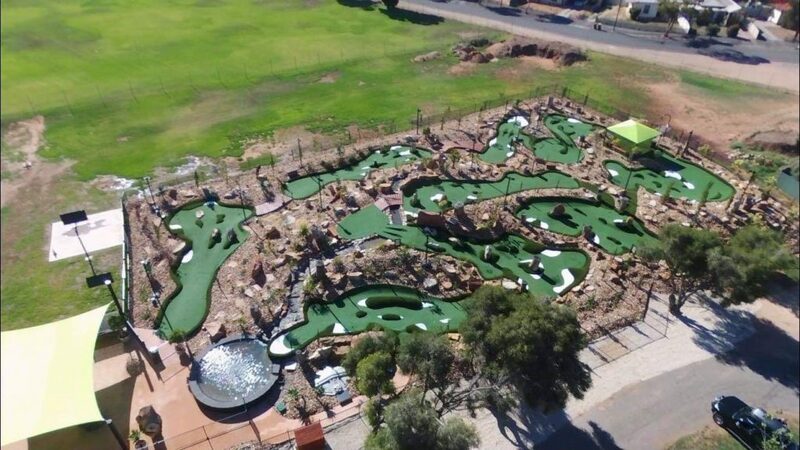 You will want to keep coming back! Large 22m x 26m beach pool PLUS shaded, solar heated swimming pool. 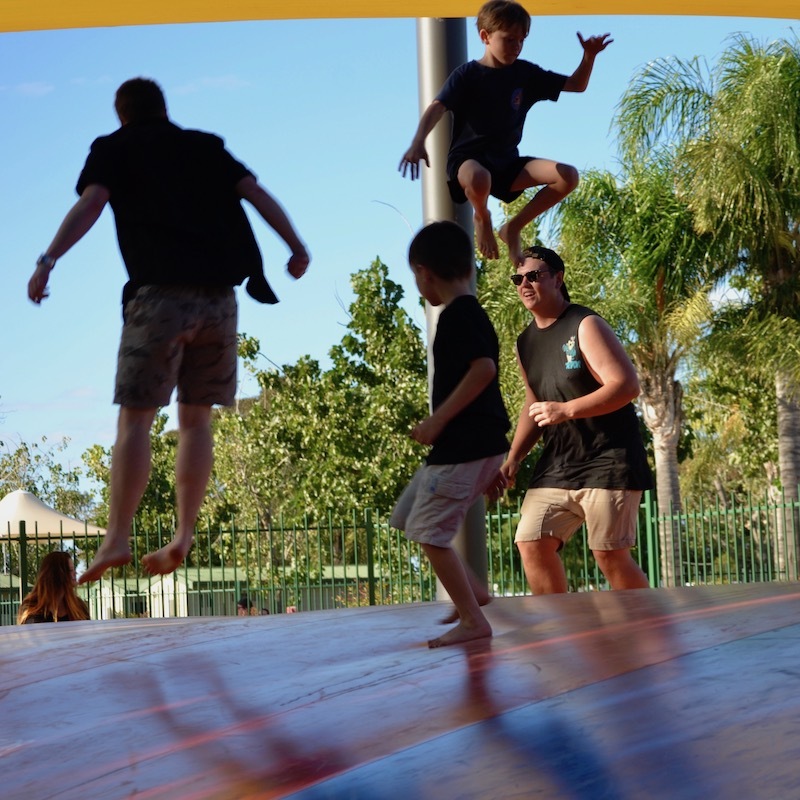 Giant Jumping Pillow – fun for the whole family!